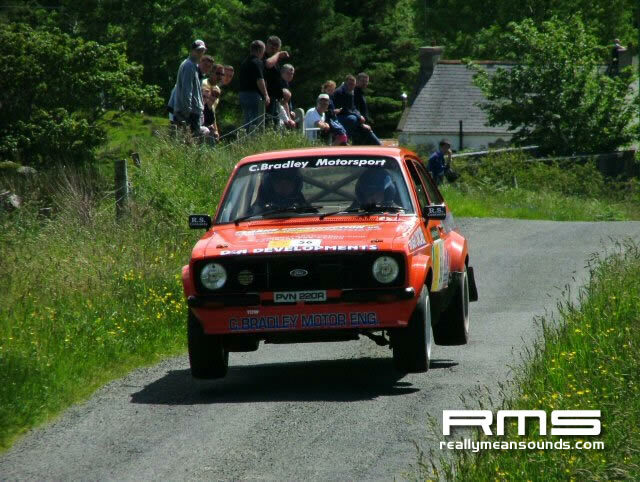 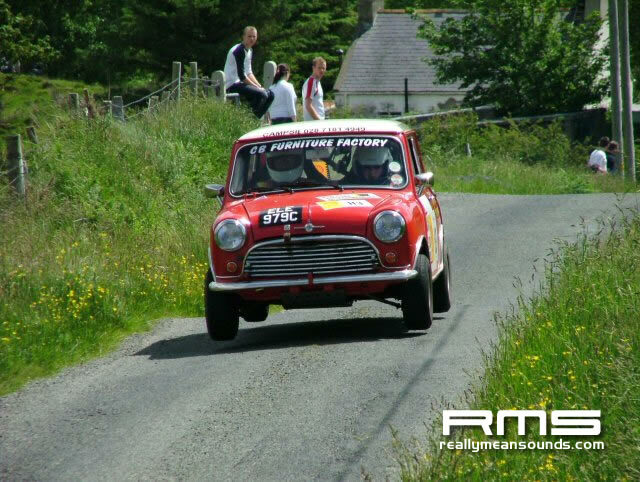 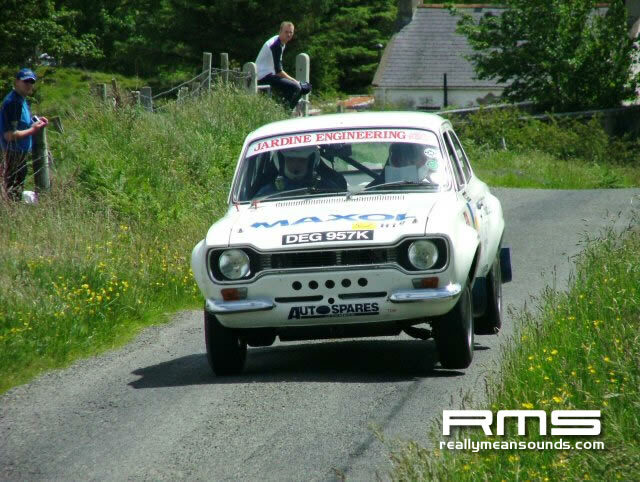 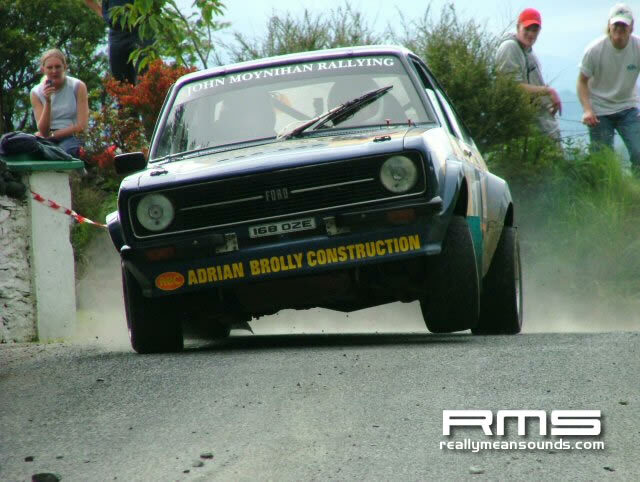 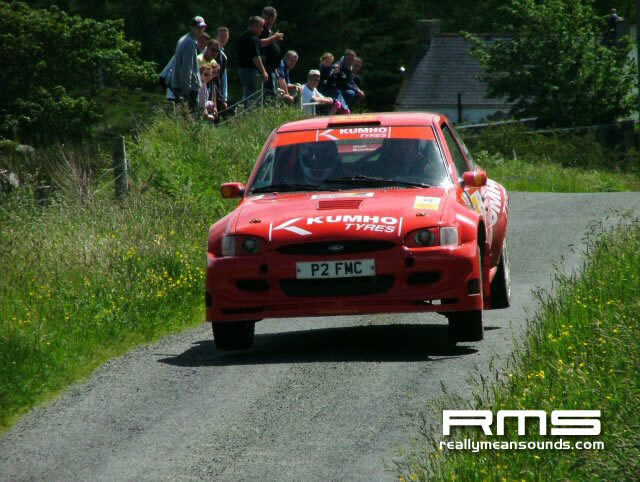 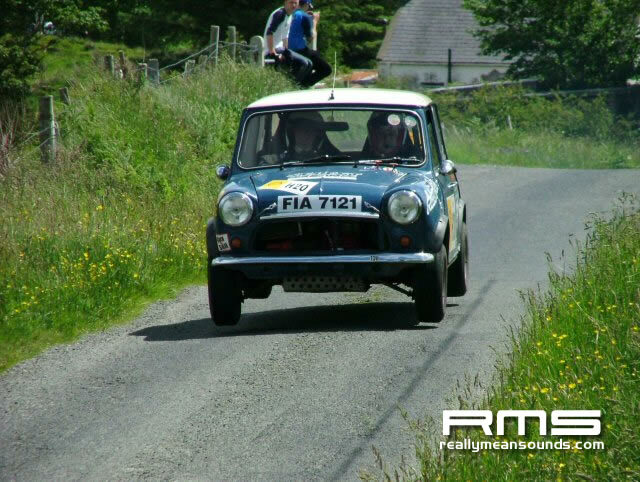 Knockalla Camp Site was the base for us crowd at the weekend as it’s handy to most of the rally and so close to the Saturday stage which was in the mountain behind us. 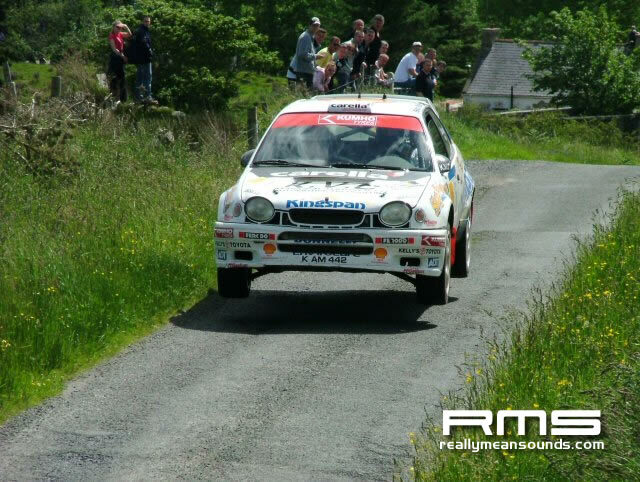 Friday seen the quiet start to the weekend spectator wise but the pace was set from the start ramp with the usual 3 Nesbitt, McGaritty, Donnelly on the pace with Lynch and McNulty going well along with McHale, Boland and Perez who came over from England in his wild looking VK sponsored Focus WRC. 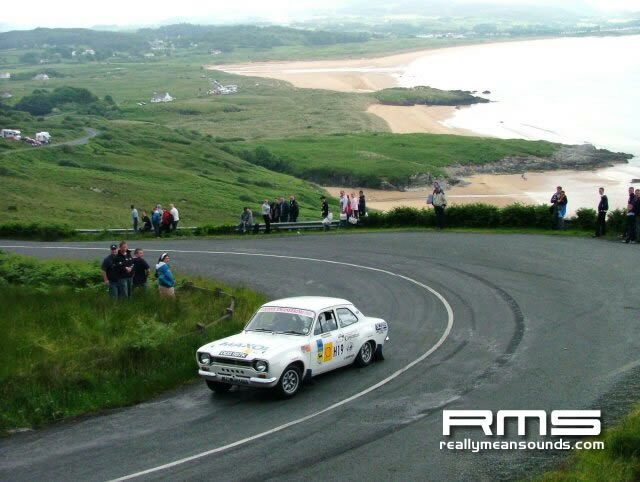 Throughout the weekend Lynch went out with Nesbitt crashing at high speed in front of us on the Saturday leaving Donnelly and McGaritty to fight it out to the end until McGaritty had supposed clutch problems dropping him down near 8th overall and on Sunday he drove hardest all day and flew back to 4th overall to pick up vital Championship points. 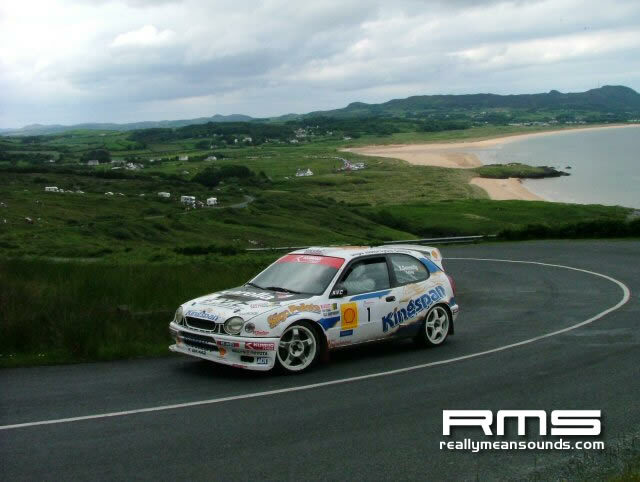 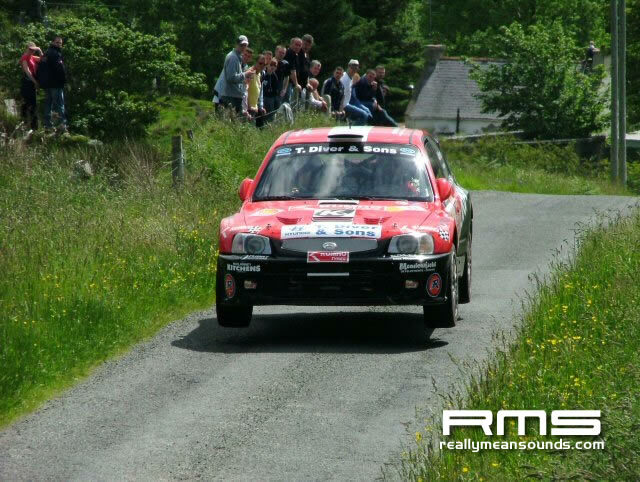 With all this happening Donnelly brought the Corolla home in pole as McNulty kept his cool and brought the S10 into 2nd overall with McHale in the focus WRC finishing the podium spot. 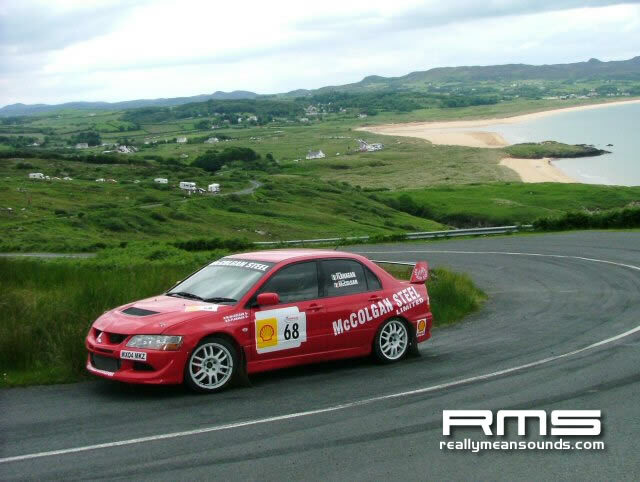 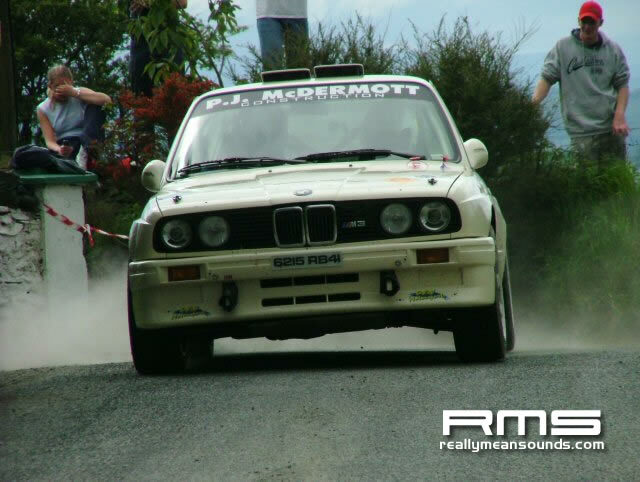 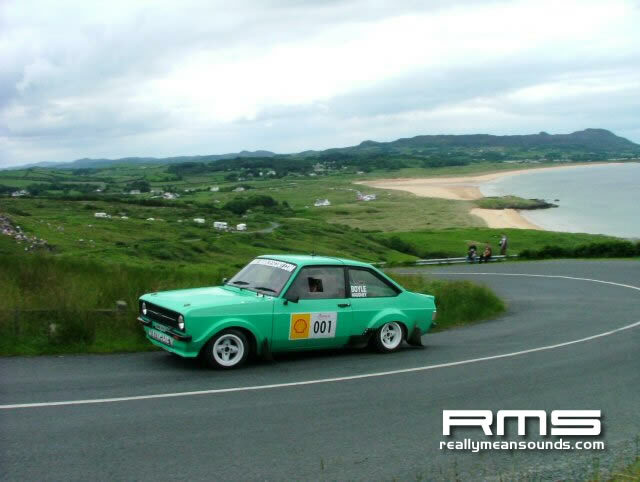 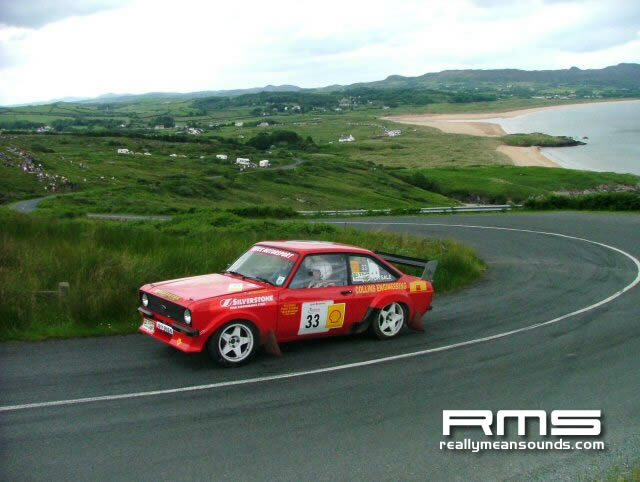 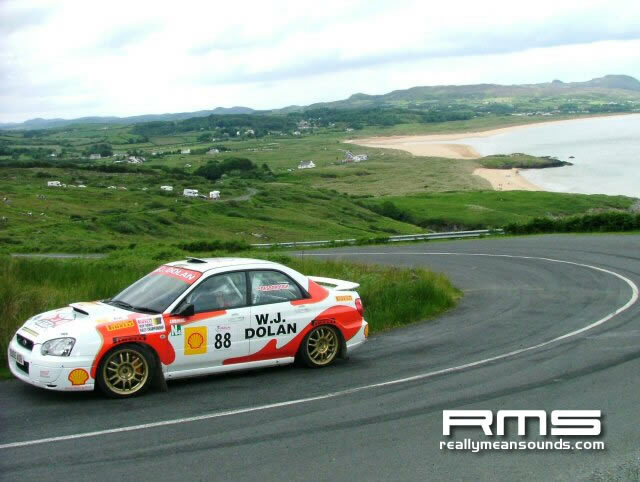 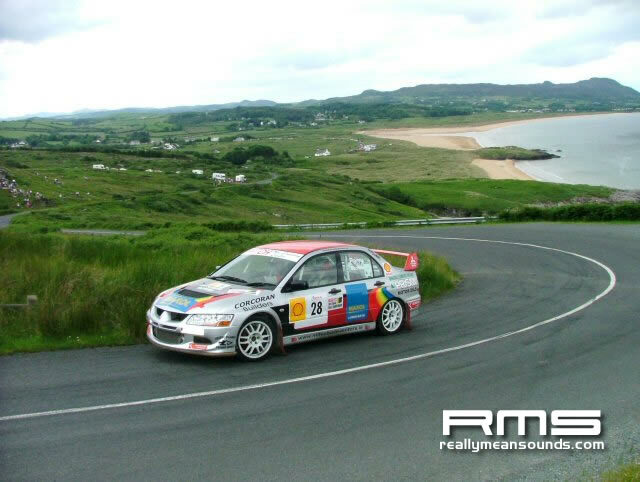 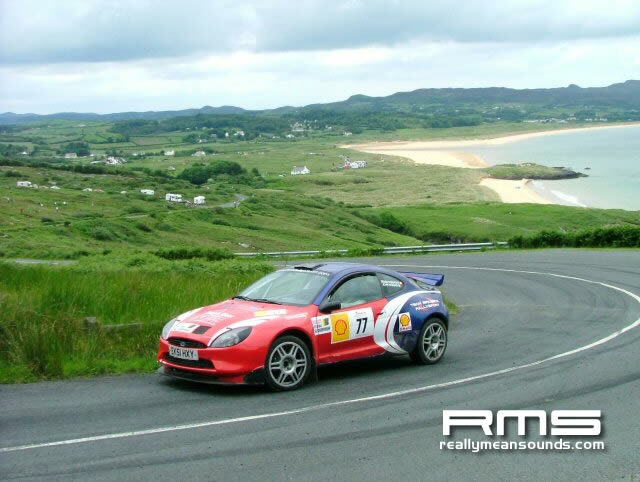 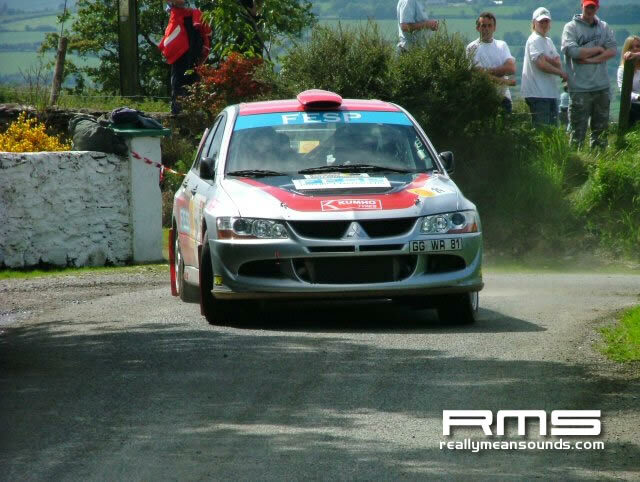 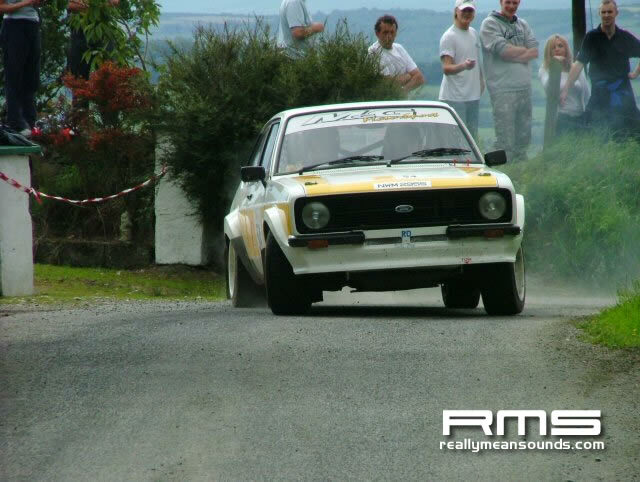 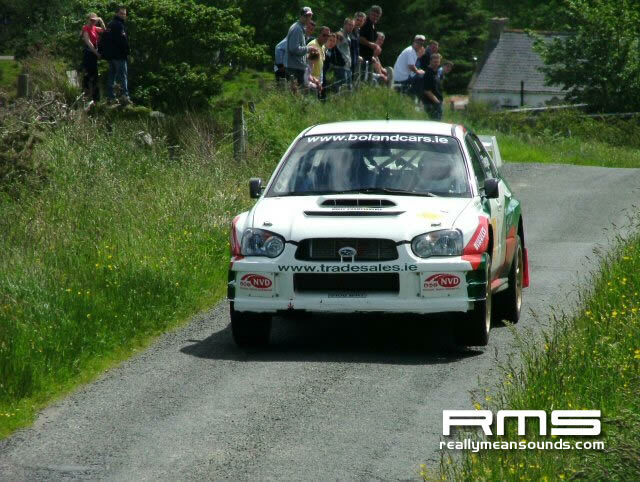 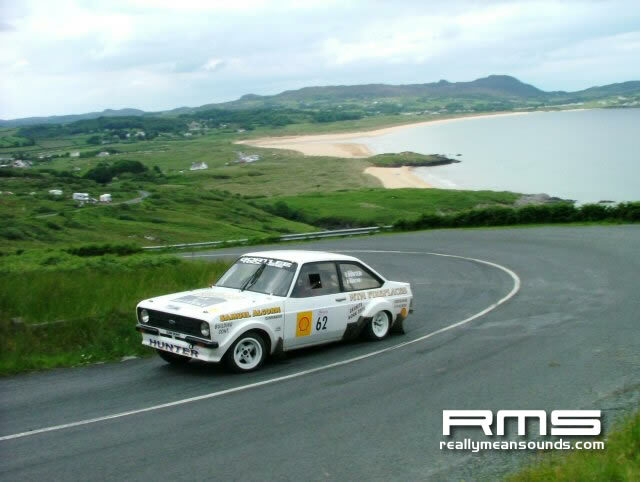 In GrpN Gary Jennings brought the Evo to a class win and an incredable and well deserved 9th overall after a good hard weekend driving against stiff compitition from Fank Wray, Cathal Rogers, <font face=”Arial Narrow”><font face=”Arial”>Seamus Leonard and Roy White but</font></font> in the end Grp N winner was Gary Jennings followed by Shaun Gallagher and then Aaron MacHale finished off the GrpN top3. 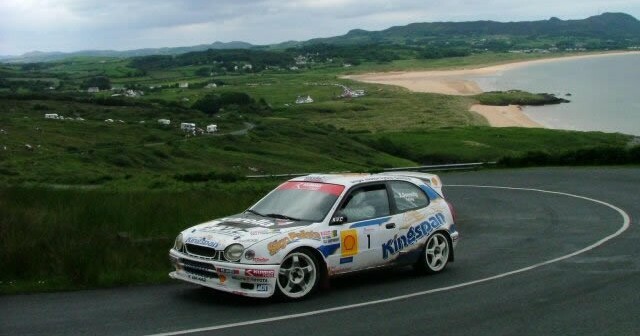 So overall a really good weekend all in with great weather, great rallying and the best of craic and congratulations to "the genie" on his 2 in a row wins at Donegal, can he make it a hatrick next year?